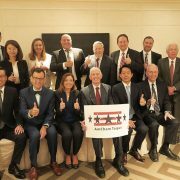 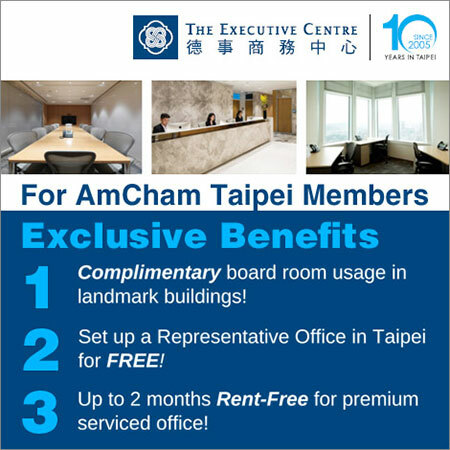 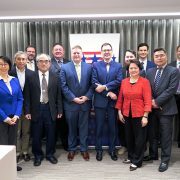 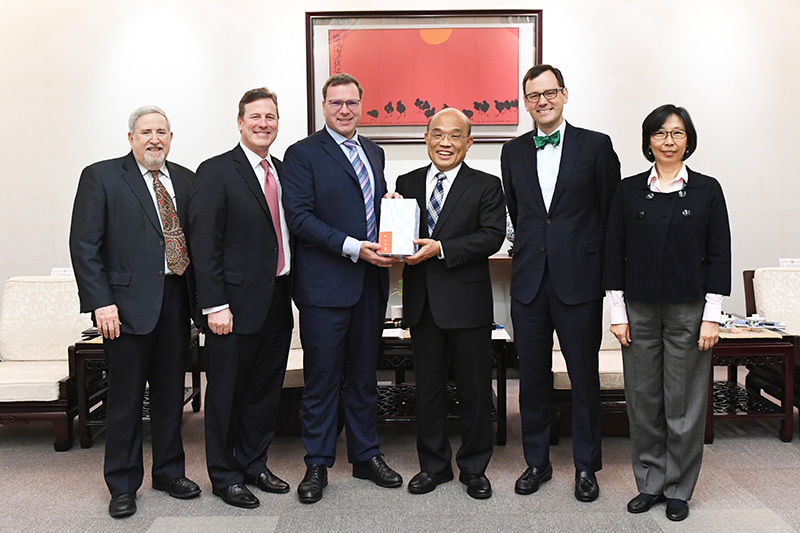 AmCham Taipei representatives led by Chairman Leo Seewald met with Premier Su Tseng-chang on January 21 to congratulate him on his recent appointment as premier. 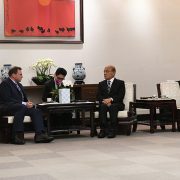 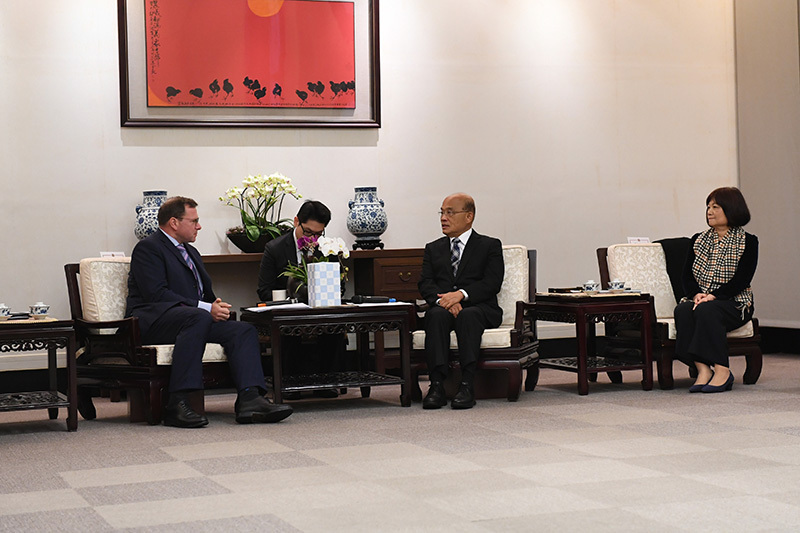 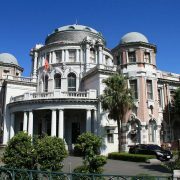 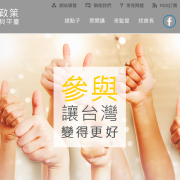 The Premier was accompanied by National Development Council Minister Chen Mei-ling and other officials from the Executive Yuan. 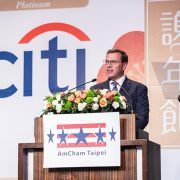 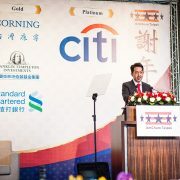 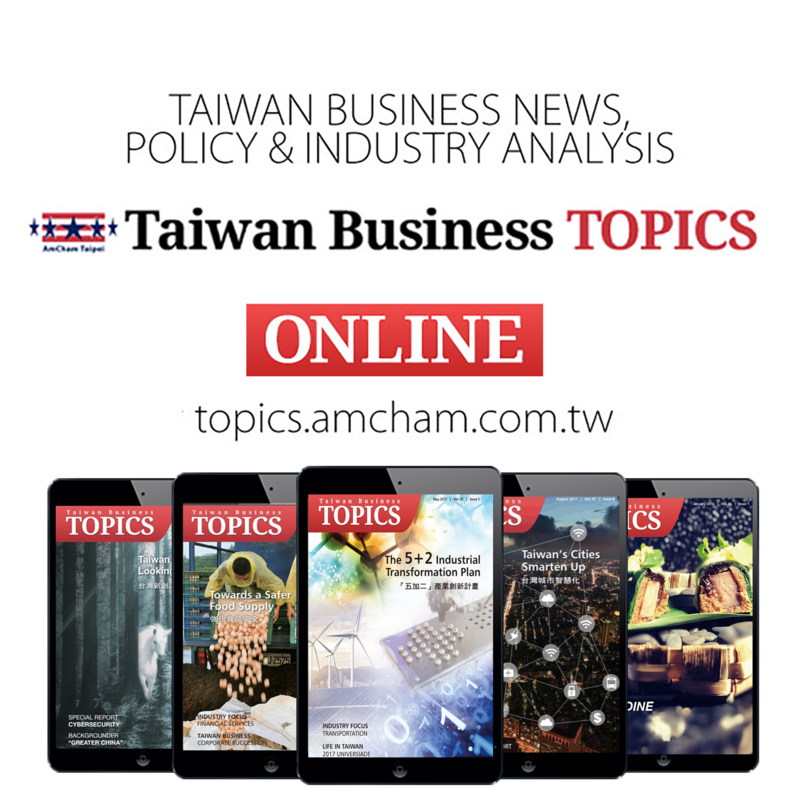 Dylan Tyson, AmCham Taipei Supervisor and Insurance Committee Co-Chair, who is President & CEO of Prudential Life Insurance Company of Taiwan Inc.